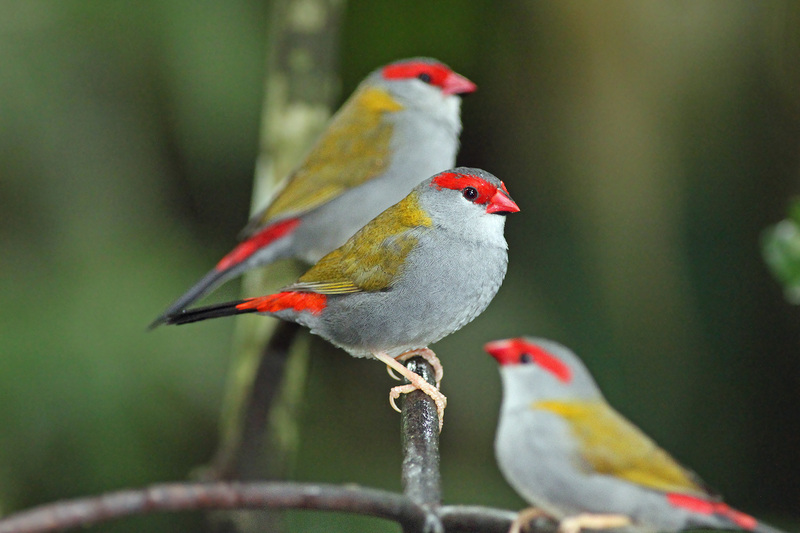 The Ultimate Birding Tour! Adelaide – Melbourne. 250+ species! The Great Southern Tour concentrates on the many specialties of the southern coastal region of Australia and the South Australian outback. No need to choose between birding in South Australia or birding in Victoria: combine the two and then throw in an extension to Tasmania as well! Departing in Adelaide, we bird along the coast to the outback deserts and dry watercourses, with birds such as Cinnamon Quail-thrush, Thick-billed Grasswren and Chestnut-breasted Whiteface. 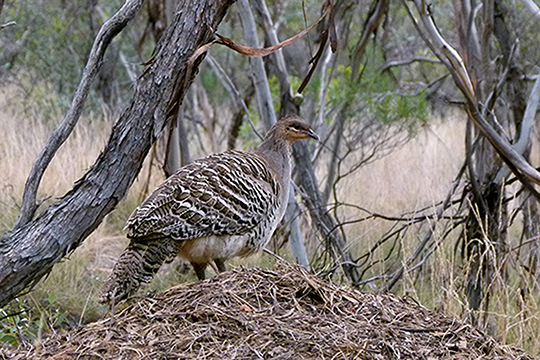 The Flinders Ranges, with its rugged escarpments and deep gorges provide rich birdlife including the elusive Short-tailed Grasswren. 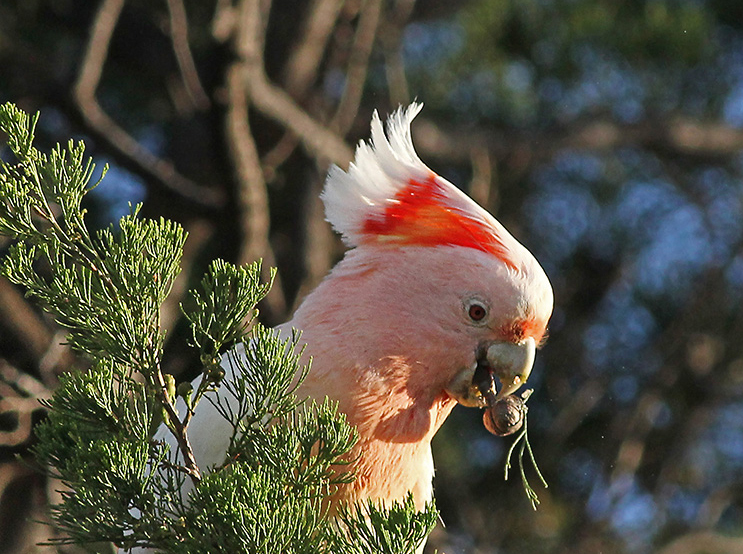 We visit Birdlife Australia’s splendid Gluepot reserve, home to Malleefowl, Striated Grasswren, the endangered Black-eared Miner, Chestnut Quail-thrush, Southern Scrub-robin and the very rare Red-lored Whistler. 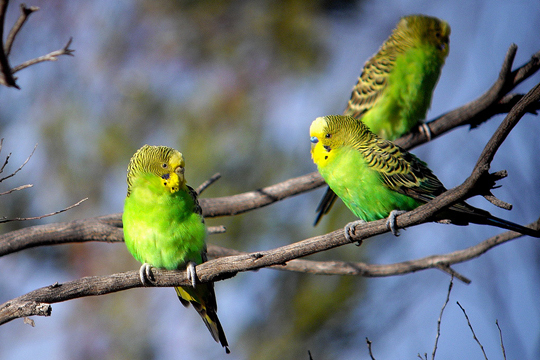 The Murray River will provide us with plenty of excitement with Freckled Duck, Yellow Rosella, Regent and Superb Parrot. Heading east we search for Major Mitchell’s Cockatoo and the tiny Mallee Emu-wren while on the grassy plains we spotlight the endemic and very rare Plains-wanderer. We’ll visit Chiltern NP with chance of Turquoise Parrot, White-throated Nightjar and Regent Honeyeater. Along the Great Ocean Road we pick up Rufous Bristlebird and Gang-gang Cockatoo; we marvel at the masses of waterbirds in Werribee and visit the tall, wet hill forests near Melbourne, home to Superb Lyrebird, Powerful Owl and many other forest birds. This itinerary provides a perfect balance between maximising the species count – expect around 250 species – and the number of days we will be on the road. You can check out a photo gallery created by one of our tour participants during our Great Southern Tour in 2017. Before the tour you can take the optional extension to beautiful Kangaroo Island near Adelaide, while after the tour there is an optional extension to Tasmania with 13 endemic bird species.